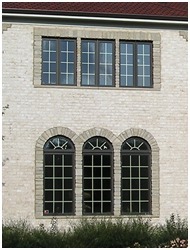 Since 1990, J&J Roofing and Construction, Inc. have been providing Window & Door services to the Chicagoland Area. 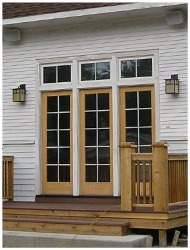 Windows & Doors require the highest levels of customer service and attention to detail. 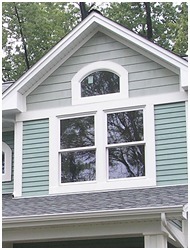 That is the hallmark of our Window & Door services. We have experience with all major products, and J&J is committed to providing the best materials and installation services available. 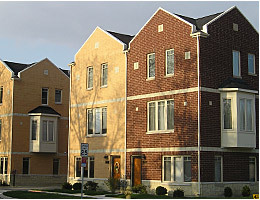 Contact us at (708) 458-7988 or info@jjroofingandconstruction.com. Or go here to arrange for an estimate. Links to Manufacturers of some of the quality products we feature in our projects. 2016 Copyright © J&J Roofing and Construction, Inc. All Rights Reserved.